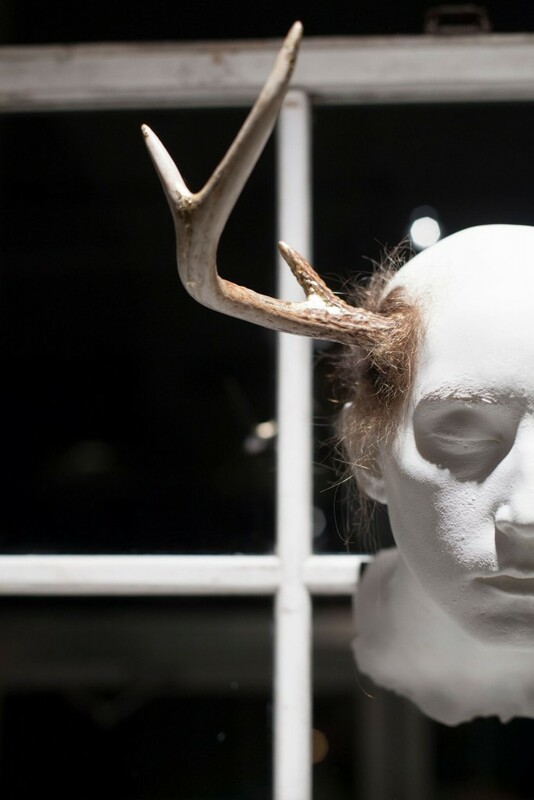 Get ready to have your mind blown at the Living Arts’ new exhibit titled Havisham. The exhibit explores the subconscious through the psychological technique of contextualizing thoughts, emotions and impulses into a setting that makes more sense to the world. Through multi-media installations, using human hair, artist Abby Bagby lures us into observing some of the characteristics that make us most human, while also pointing out elements that may question the world’s morality. For more information, visit www.livingarts.org.